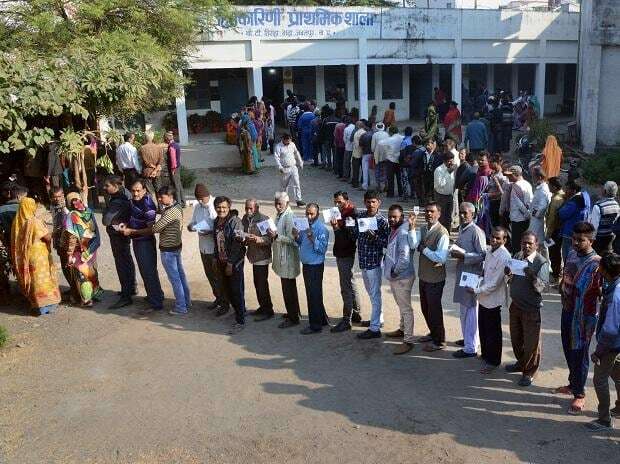 The Election Commission on Sunday imposed model code of conduct' with immediate effect for the Lok Sabha elections and announced that voter verifiable paper audit trail' will be used in all polling stations this time. In 2014, the Lok Sabha elections were held across nine phases, beginning on April 7 and ending on May 9. The counting of votes took place on May 16. The total contestants in fray were 8,251, with an average of 15 candidates in each constituency. However, deposit was forfeited in case of 7,000 contestants. A total of over 55 crore voters (66.3 per cent) exercised their vote, while there were 9.27 lakh polling stations. There were nearly 60 lakh NOTA' votes. Out of total 543 elected candidates, only 62 were women from 668 who had contested.